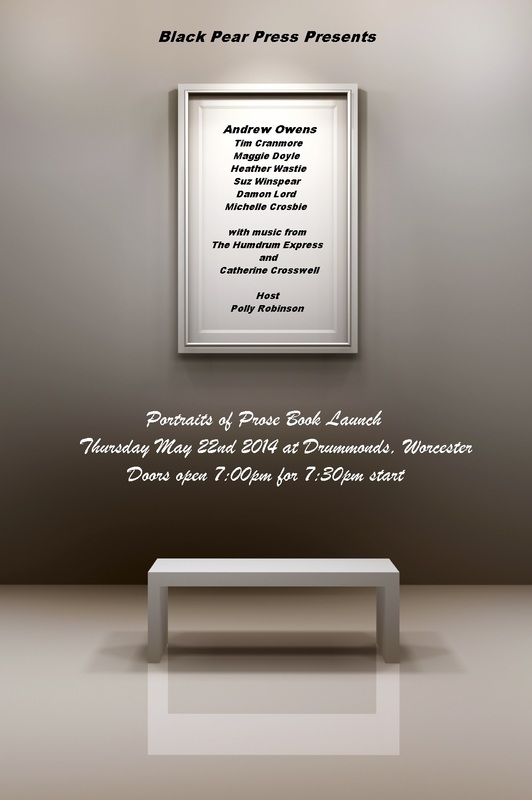 On Thursday May 22nd Drummonds will play host to an evening of spoken word and music featuring readings from Andrew Owens’ debut collection of stories “Portraits of Prose”. Doors open at 7:00pm. Posted on May 21, 2014, in Uncategorized. Bookmark the permalink. Leave a comment.